The references are available through the Crossref Metadata APIs and Metadata Search including the ‘link references’ tool for matching references to DOIs. 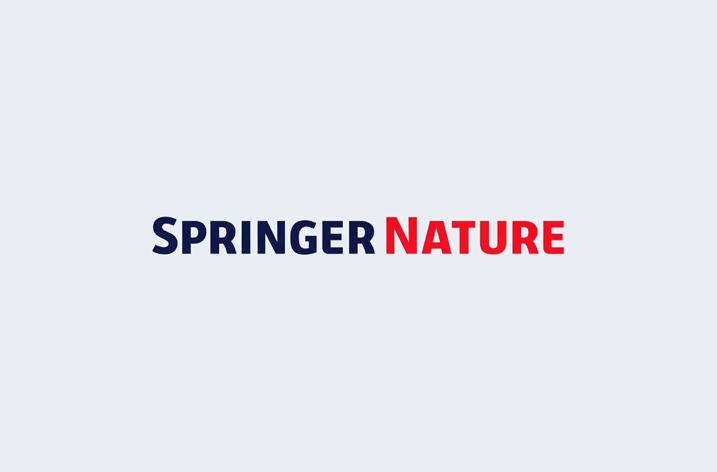 The latest move by Springer Nature has been taken with the aim of helping to make mining of databases easier for researchers. Other ways in which Springer Nature advances data discovery include partnering with Figshare to make the link between research articles and the associated data sets seamless on journal websites – improving readership of and engagement with articles, increasing the discoverability of additional files and providing richer metrics around readership and reuse. In June 2016 Springer Nature introduced a set of standardised research data policies that can be easily adopted by journals and understood by authors. We developed services to support implementation of the policies and aim to have the most comprehensive and inclusive research data policy of any large publisher; the new data policies now apply across over 600 journals.